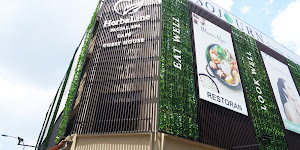 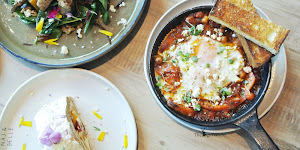 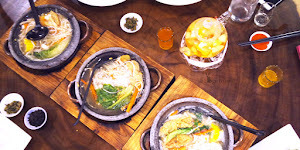 Ramadhan and Hari Raya Aidilfitri is coming soon, as the month of thanksgiving and blessings for Muslims, it is quite common to serve traditional dishes for family and guests. 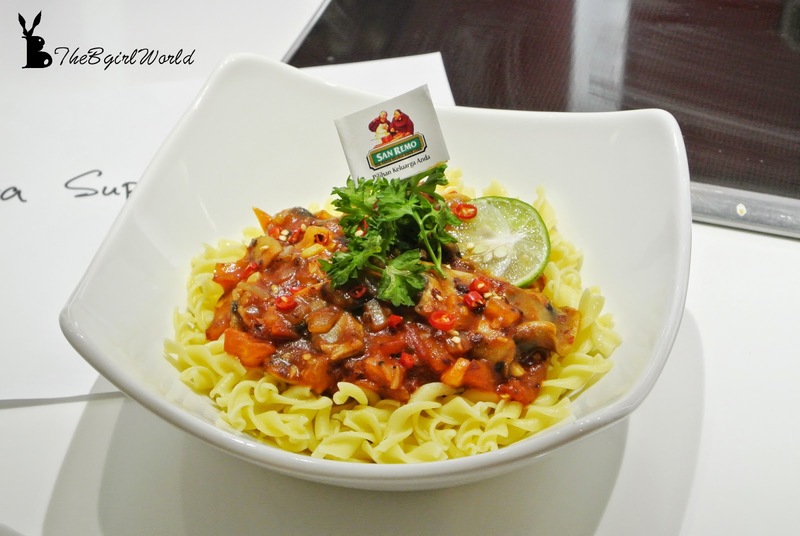 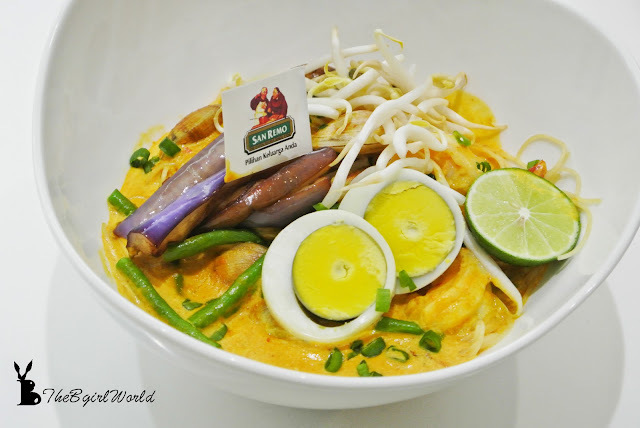 To be creative and makes your meal more attractive, get the goodness of pasta in mouth-watering dishes cooked in Malaysian style. 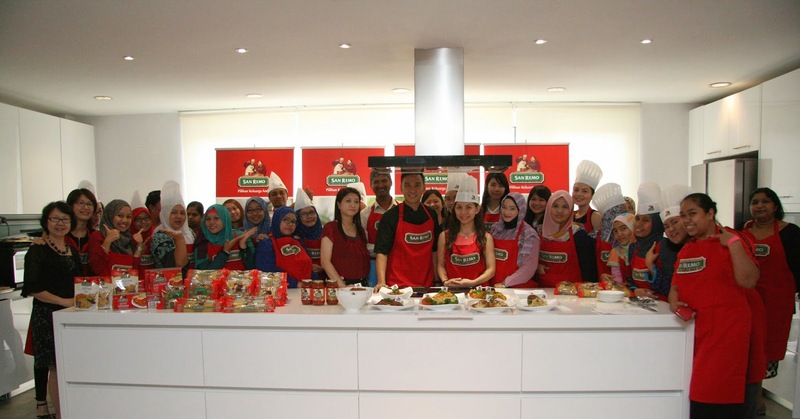 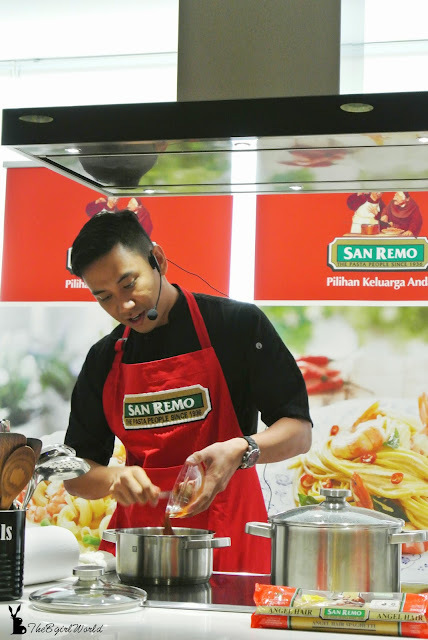 San Remo, the largest dry pasta manufacturer in Australia is reinventing traditional pasta dishes with signature local spices to entice the taste buds of Malaysians during Ramadhan and Hari Raya Aidilfitri. 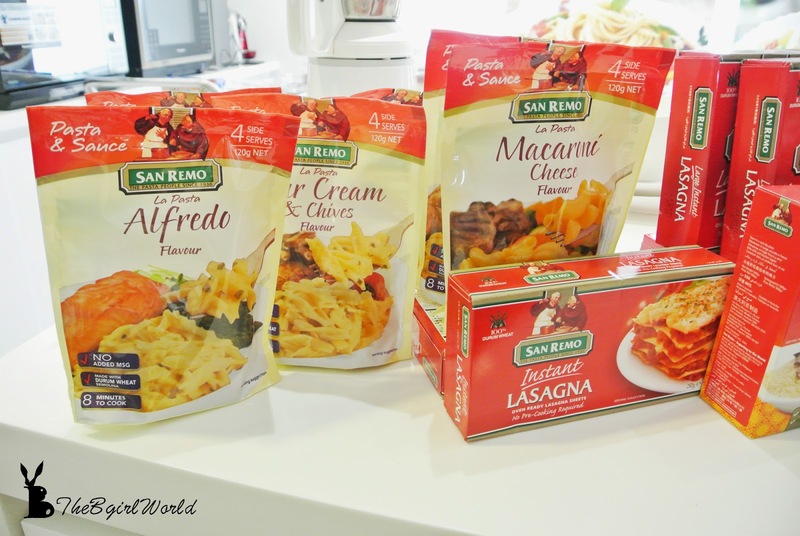 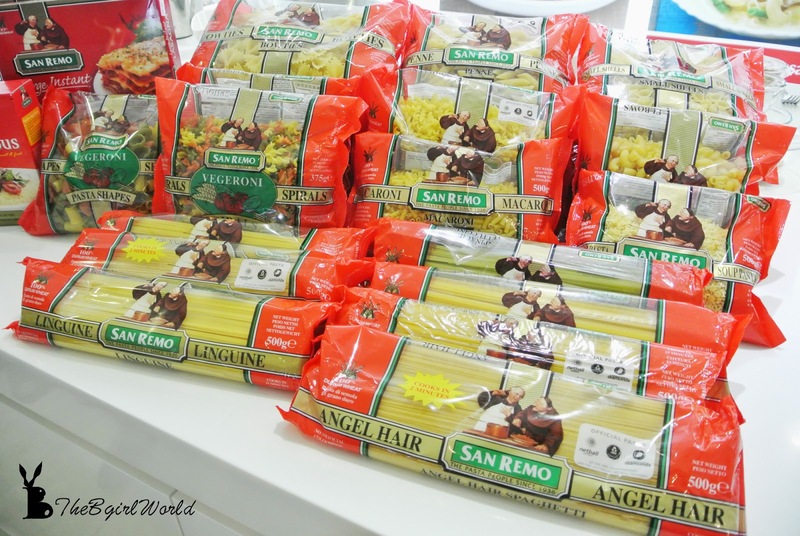 San Remo has wide range of products and 19 wholesome dry pasta varieties. 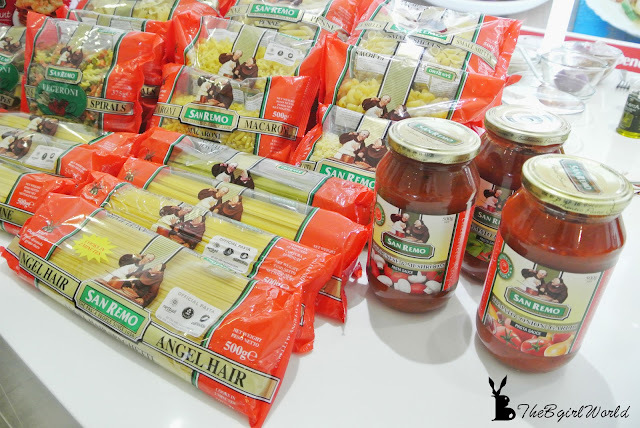 Made from 100% durum wheat, San Remo's pasta is certified halal, GMO free and contains no artificial colouring and preservatives. 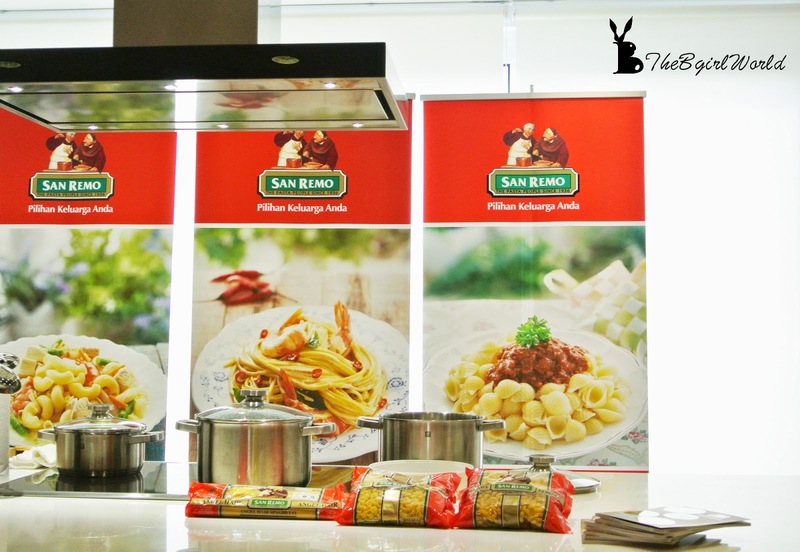 San Remo held a cooking demonstration today to show just how versatile pasta can be. 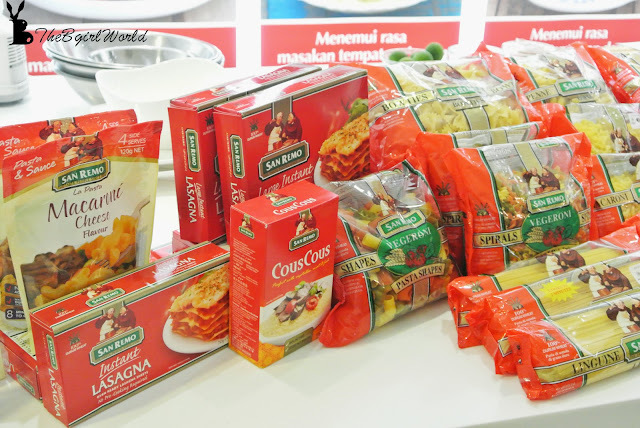 Inspired by the Ramadhan and Hari Raya Aidilfitri, top local chef Collin Lim presented 2 delicious and healthy localised pasta dishes, he matched each type of pasta with a blend of ingredients, fresh herbs and spices which can easily make at home. 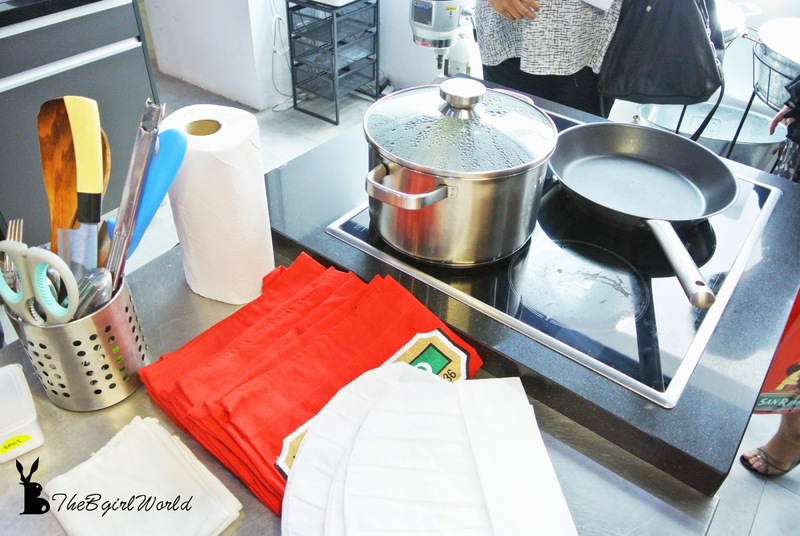 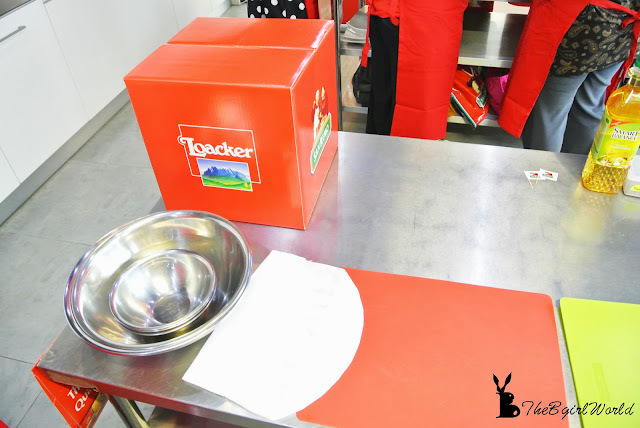 The local style recipes are not only suitable to use during festival but also as an everyday staple. 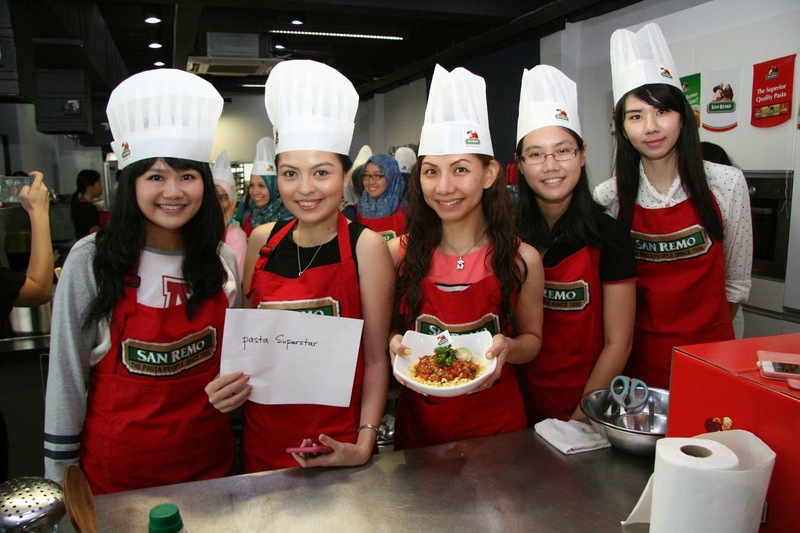 We had fun in a cooking contest of San Remo today, divided all of us into a teams of six and each group was asked to prepare a dish with the ingredients provided in 20 minutes time. 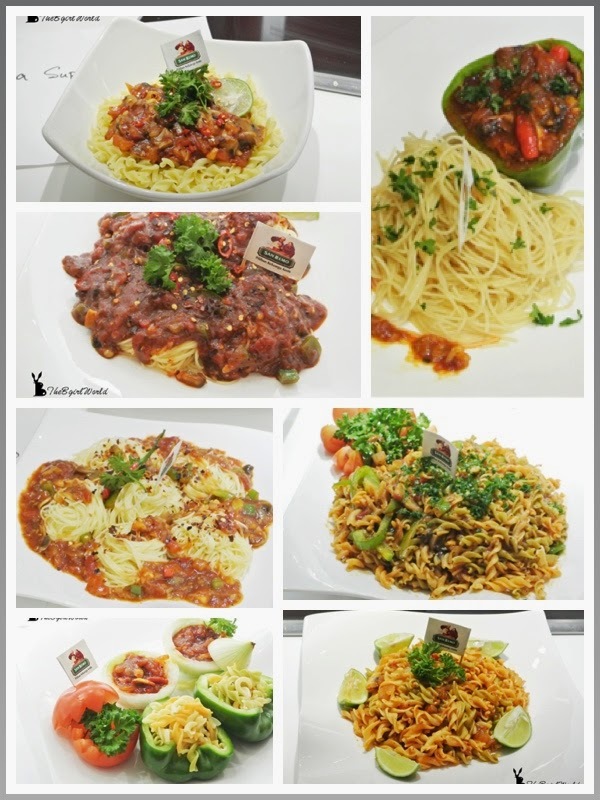 7 team's creative dishes, guess which dish belongs to our team?
" 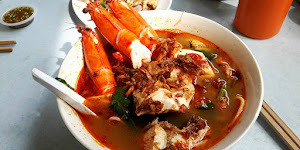 Deng Deng Deng" here is it! 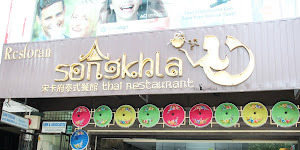 looks good right? 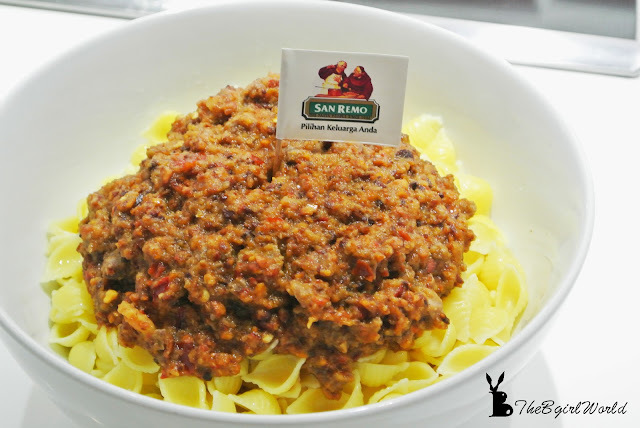 San Remo is bringing a fresh take to pasta by combining it with familiar Raya favourites for a fusion of tastes that most will be unable to resist. 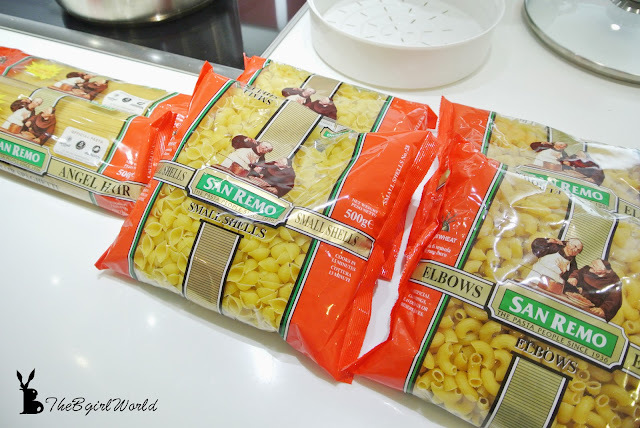 Celebrate with San Remo Pasta to makes your gathering more festive.